Despite many new and fashionable designer fragrances, many men’s classics have endured to remain the best. With the rise of men’s fragrances dating all the way back to 1934, there have been countless concoctions developed for men from all over the world. In fact, many of these traditional colognes continue to be produced today. Whilst some have undergone rebranding and reformulations, the majority are loyal to their roots and represent a particular moment in time. In this guide, we will take a look at the very best classic colognes and fragrances for men. You will see examples from the ’70s, ’60s, ’30s and earlier that can still be purchased online today. Each of these old-school fragrances have been reviewed using our Bespoke Unit Fragrance Formula. "Timeless classics." 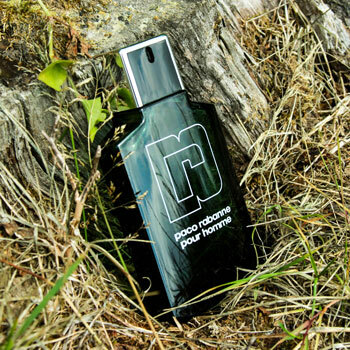 The colognes we feature are the embody the ultimate expressions of men's fragrances. Best Classic Colognes Guide Reviewed by Charles-Philippe on March 6th . 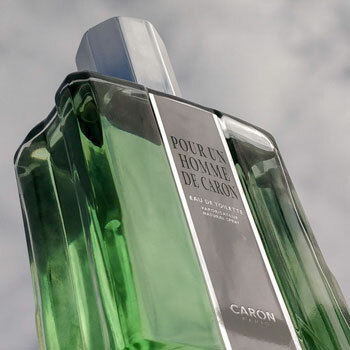 Historically, Pour Un Homme de Caron represents the first ever men’s fragrance to be released. Before then, colognes were very much unisex. Caron revolutionised the industry through intuitive marketing and an unusual lavender-vanilla accord. Caron hasn’t aged a day and is a remarkably elegant cologne. Why Is It A Classic Cologne? When launched in 1973, Paco Rabanne redefined masculine cologne trends for decades to come by starting a craze for Aromatic Fougères. Many fragrances would follow in the next decade in an attempt to mimic its unique blend of aromatics and lavender over an oak moss and honey base. 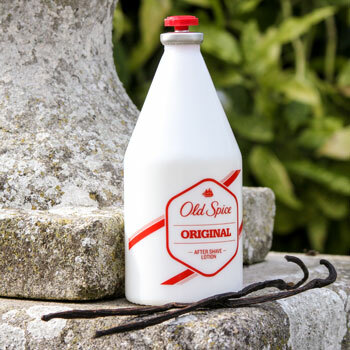 As one of the most iconic aftershaves in the world, Old Spice couldn’t be overlooked. Despite having been rebranded and reformulated multiple times, it still remains relevant today as a representation of the scent of the modern American man. 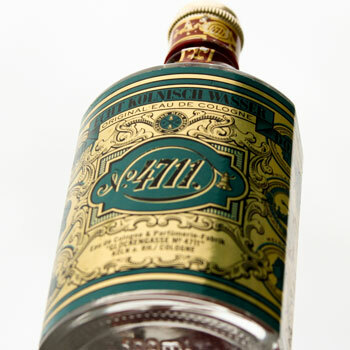 Although not strictly a men’s fragrance, 4711 claims to be one of the world’s first colognes still in production today. Based off Giovanni Maria Farina’s original formula, it’s a unisex blend with overt citrus and floral notes. It’s also very cheap! Read More: Mäurer & Wirtz 4711 review. 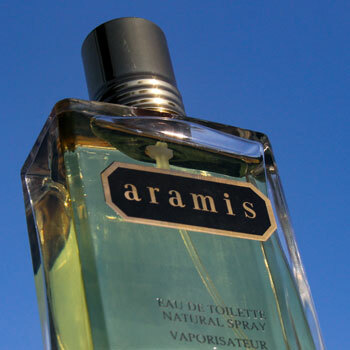 Said to be the first premium men’s cologne to be sold in department stores, Aramis is one of the most masculine fragrances available today. This leathery cologne was a precursor to many modern fragrances and is totally unashamed of its manliness. 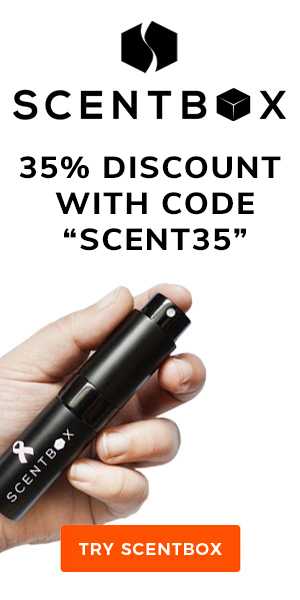 Why Are Classic Colognes Important? Every year we are treated to new and exciting releases in the perfume industry. However, more often than not, we’re disheartened by them being very much more of the same. Furthermore, many men are growing to become disillusioned by masculine fragrances and their continued venture into synthetic notes. Nevertheless, we have a rich history of fragrances that predates the Ancient Egyptians. Although the year of the first men’s fragrance began in 1934, there’s much to choose before then that is still made today. For instance, much of the fragrances made by either Penhaligon’s and Creed are continuations of their original blends. However, if you want to stick closely to men’s fragrances, there’s much to choose from as well. The releases of iconic fragrances throughout the 20th Century is truly breathtaking. Fortunately, not as many as you’d think have been discontinued and many are preserved today. Many of these fragrances are emblematic precursors to contemporary perfumery. Furthermore, they timelessly represent masculinity and its fluctuations throughout the eras. Alternatively, think about it this way: you’re not just wearing any cologne but a piece of history. After all, it may be something that your father or grandfather wore when they were your age. If you’re disheartened by the new fragrances of today, take a look at what was released before. Sometimes choosing a classic is more exciting and exotic than chasing after new releases. For these very reasons, the majority of designer brands keep their original blends as heritage pieces that represent their roots. Many of these flagships are still exceedingly popular and you may own one or two without even knowing it! Interested by our list and want to discover the other best fragrances that we showcase? Head back to the top to see our other guides.